Unhappy with your relationships and the way you feel? Have you had enough pain and confusion? Are you tired of constantly feeling frustrated, angry or depressed because they just don’t get you? And you most certainly don’t get them? You may be asking what's the point? Nothing works, you've tried everything. You just need to walk away: certain people just drive you crazy. This book you are holding in your hands will give you the light bulb moments you need to see that are eluding you right now. Step-by-step, you wil gain clarity and insight into your current relationship patterns, whle learning new and simple strategies to transform the everyday problems and long-term issues you have in your relationships. 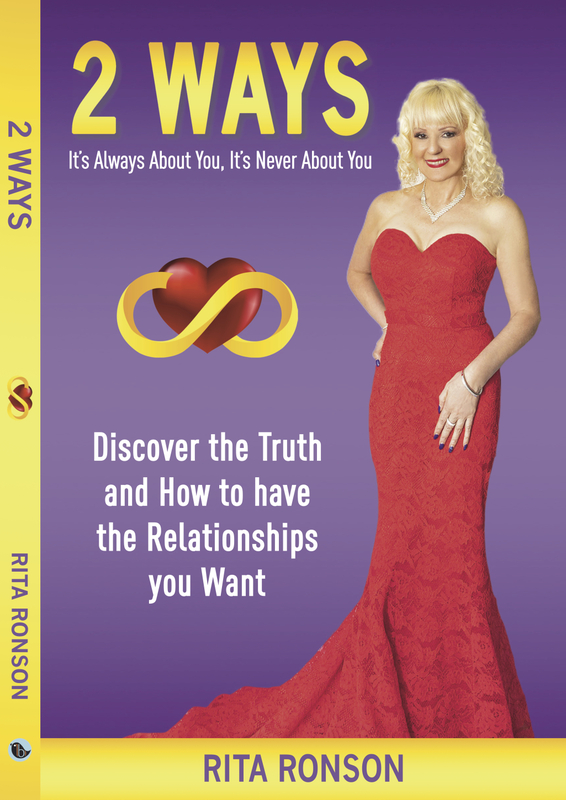 Rita will help you to finally understand yourself in your relationships and the truth of the complexities of other people. You will be set free to enjoy a happy, harmonious experience and return to love. You will enjoy the most powerful transformation and relationships you have always wanted.